Local 110 is a referral hall. This means you will solicit your own work with a union contractor and obtain what is known as a Letter of Intent in order to join. This is simply a letter on company letterhead that states you will be gainfully employed by that contractor. From there you bring the letter into our office located at 4532 S. Lindbergh and we will help you out with the rest! Click on the database link below to find a list of contractors. 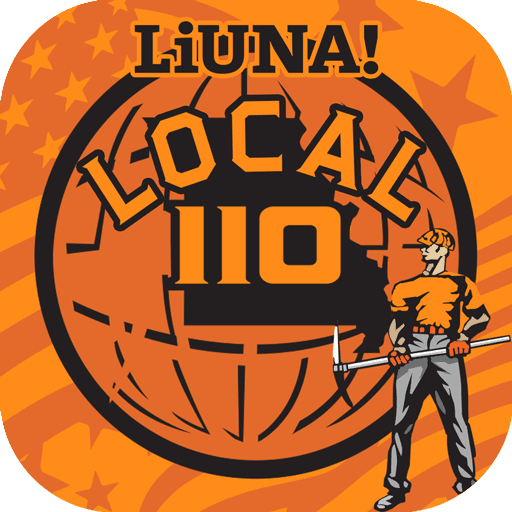 This online tool allows you to introduce yourself to the LiUNA labor locals of Eastern Missouri. This snapshot provides the information needed to determine if you could be a potential candidate for contractors in search of union laborers. By filling this form out, your name will go on a list provided to the appropriate locals based on your geographic location. This does not guarantee employment but it is a great way to get your name in front of the right people. To actively seek your own employment, please see the contractor list below. Click on the link below and you will find a database of Union contractors. They are listed by name. The list is facilitated by the Eastern Missouri Labor District Council. They can be reached at 314-739-7270.